Sometimes life is just cruel. A combination of bad luck, circumstance and blinding loyalty meant this players ended their careers without a single medal on their mantel. Footballers aren’t in for the money. No, no – they’re all there to taste the glory of winning, the joy of lifting shiny trophies at the end of a season of toil and trauma. But there are some outstanding players who never tasted the tang of metal, or the fizz of warm champagne - neither for their club nor country, at any level. Despite racking up individual honours, this select group have never won anything with their clubs – including cups and league titles lower down the football pyramid. Collymore was difficult to play against in his prime, but his was a career which never really fulfilled its potential. He was a solid performer for both Nottingham Forest and Liverpool, but only won three caps for his country amid off-field personal problems and controversies. The closest he came was the infamous 1996 ‘white suits’ FA Cup final, which Liverpool lost to Manchester United, and he was also a member of the Leicester squad that won the League Cup in 2000 – but was cup-tied. For a few years, late-bloomer Di Natale was one of the leading lights of Serie A – twice top scorer, and player of the year in 2010. Unfortunately, he played for Udinese and never even reached the final of a cup competition during his club career. It was a different story with Italy, where he was part of the squad which lost 4-0 to Spain in the showpiece event of Euro 2012. The Germany-born Turkish midfielder came agonisingly close to winning an enviable collection of medals. 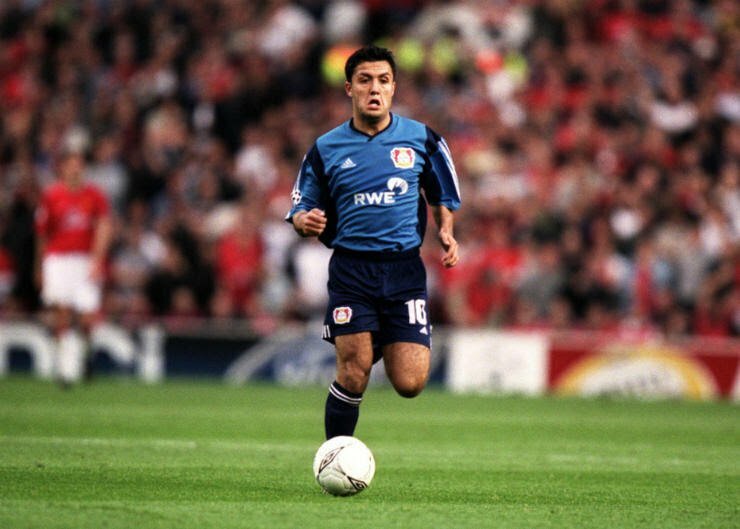 He was part of the Bayer Leverkusen side that nearly won everything in 2001/02, only to fall at the final hurdle in the league, cup and Champions League. That summer he went to the World Cup with Turkey, who were knocked out in the semi-final by eventual champions Brazil. They did win the third-place play-off, though, so Basturk does at least know what a medal looks like. Matt Le Tissier It’s one of the great mysteries of modern life. How is it that Matt Le Tissier is in better shape now, as a Sky Sports pundit, than he ever was during his playing career? At his best, Le Tiss was unplayable – capable of outrageous feats of skills and long-range shooting which helped him win three goal-of-the-month awards. What could he have achieved if he’d set his sights beyond the comfortable environs of Southampton? As it stands, he mostly spent his one-club career mired in mid-table at the Dell, and the closest he came to a trophy was a runners-up medal in the now defunct Full Members’ Cup in 1992. Nicknamed ‘The White Brazilian,’ Schneider was another member of Leverkusen’s famous nearly men during a 10-year spell at the club. He was instrumental in their run to the Champions League final that year, providing more assists than anyone else in the competition. After triple heartache with his club, there was more in the summer – a fourth runners’ up medal as Germany fell to Brazil in the final, followed by third place in 2006. If he were actually Brazilian, he would have won a lot more. 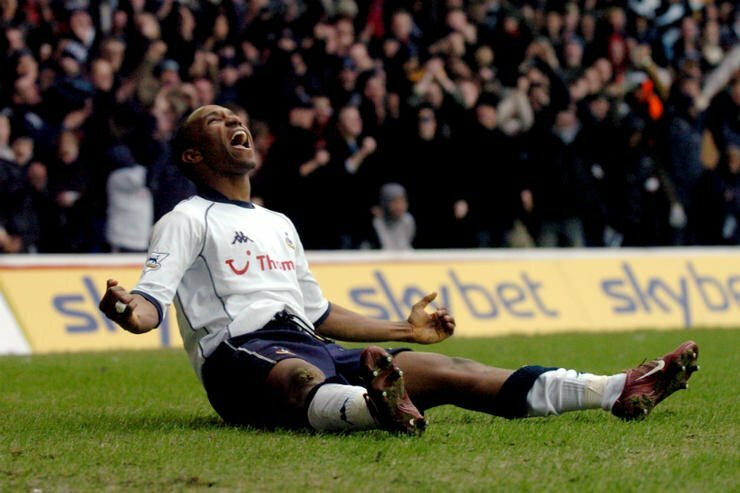 Barring a sudden turnaround in Bournemouth’s cup fortunes next season, or a lucrative move to China, it looks like Jermain Defoe’s stellar top-flight career will end without him winning a single trophy. The forward is one of the Premier League’s all-time leading scorers but has only a Community Shield runners’ up medal to show for it. 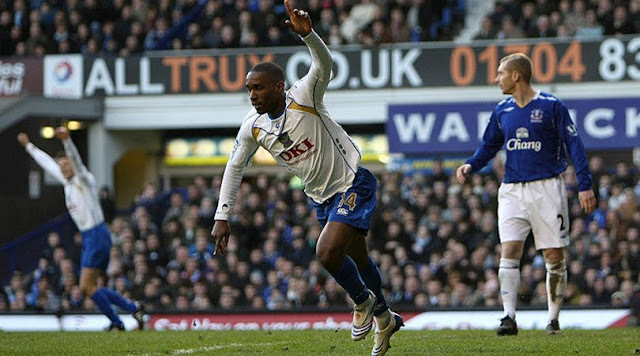 In 2008, he left Spurs the week before they beat Chelsea in the League Cup final, and was then cup-tied as his new club Portsmouth won the FA Cup.